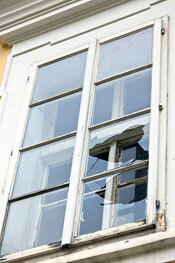 A broken window is not a fun situation, and one you want dealt with quickly and correctly. The experts at Kennesaw Glass & Mirror are glass specialists that have been serving the Wesley Station area since 1987, and we not only know how to repair a broken window, but also how to safely clean up the mess caused by the broken glass. What’s more, we will work quickly to get a new window pane made and installed so that your home or business is not subjected to the outside elements or a security risk for an extended period of time. Expert service – Our professionals have on average 20 years of experience, and will work to efficiently repair your window correctly, ensuring a perfect fit that minimizes the risk of it breaking again in the future. Quick turnaround times – All of our glass products are made in-house at our own local facility, so we can offer quicker turnaround times than many other companies who have to order their products before they can install them. Top-quality products – We use high-quality glass and even offer options such as Low-E coatings, insulated glass, and hurricane-rated impact-resistant glass, so you may end up with a better quality window after we complete the repair. For more information on the window repair services we provide in the Wesley Station area, contact Kennesaw Glass & Mirror today. 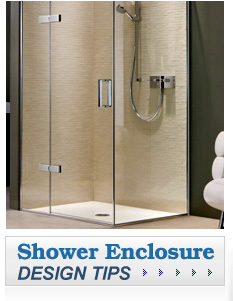 We also offer emergency glass repair services, and can respond promptly to clean up the mess and repair your window.